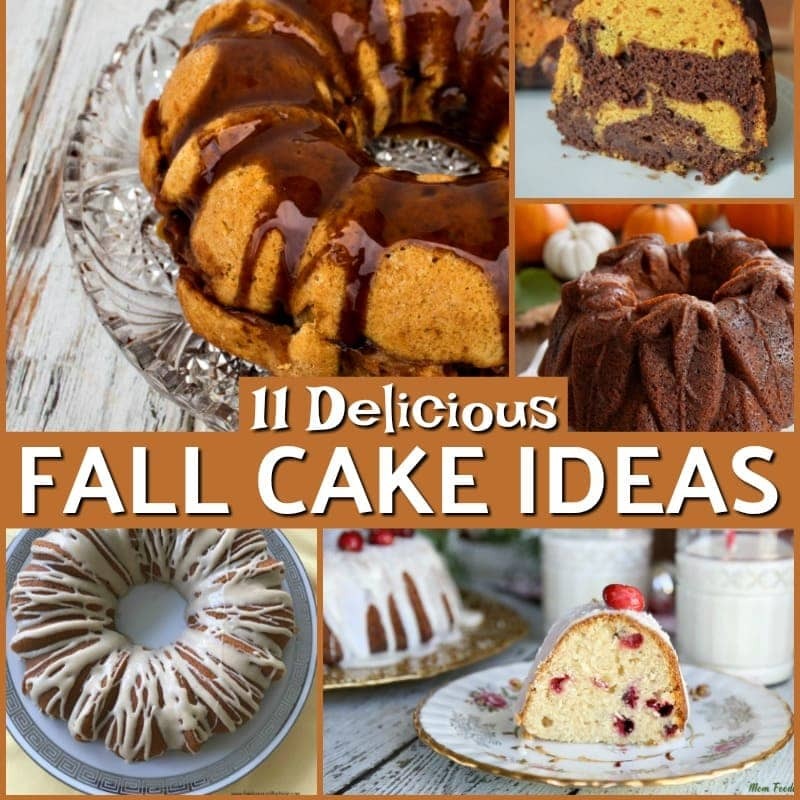 Make a tasty fall cake recipe this year! Whether your favorite fall flavor is apple, pumpkin, cranberries, walnut or maple one of these delicious fall themed cakes is sure to be a hit for your family. These autumn cake recipe ideas are perfect for a fall birthday cake, Thanksgiving or Halloween. 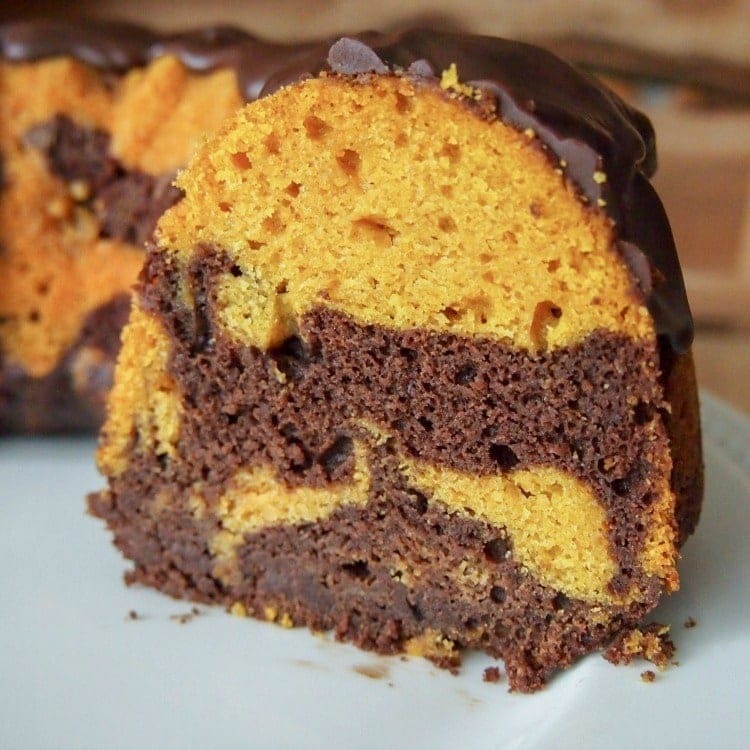 Chocolate Pumpkin Bundt Cake – This Bundt cake features chocolate and pumpkin batter swirled together and topped off with chocolate glaze – a perfect fall cake or Halloween treat. Summer is the perfect time for cool frozen treats. 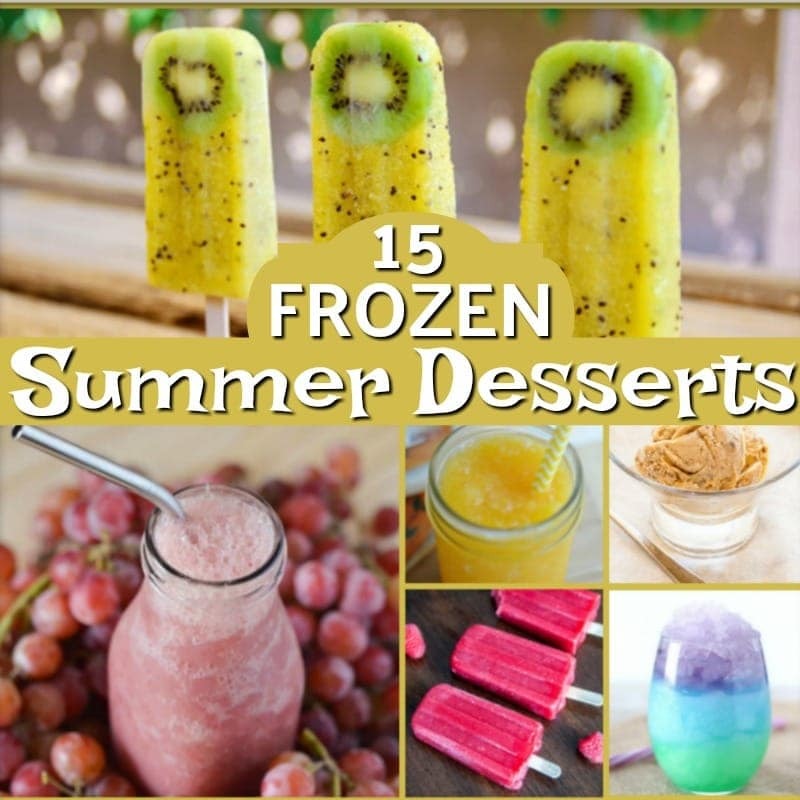 This collection of 15 recipes for hot days includes classic frozen favorites like ice cream & popsicles. 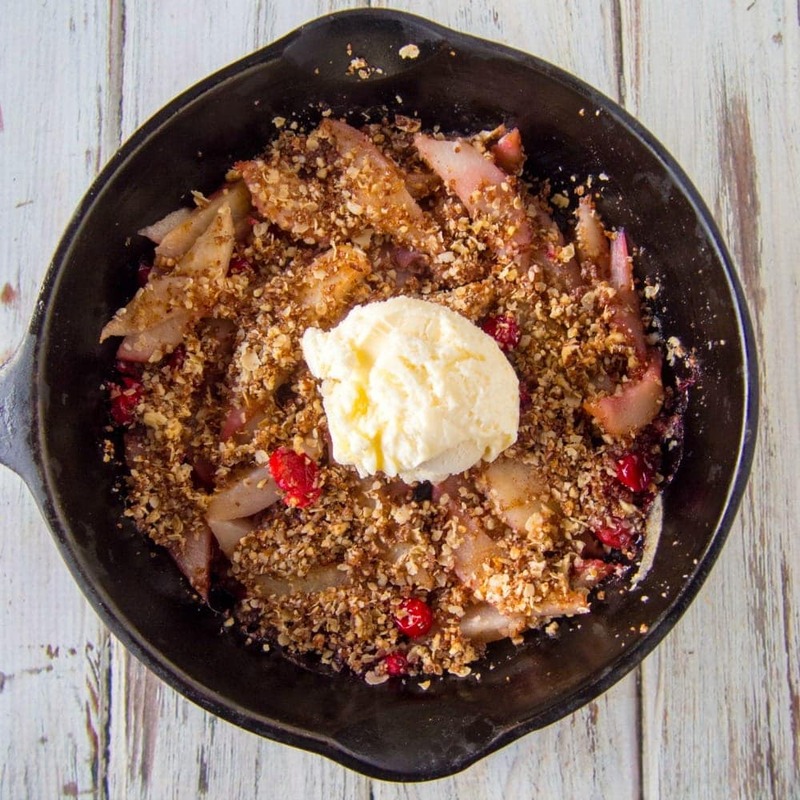 This easy Apple Crisp with cranberries combines apples and cranberries with a pecan and oatmeal topping for a tasty dessert that is gluten free and vegan. 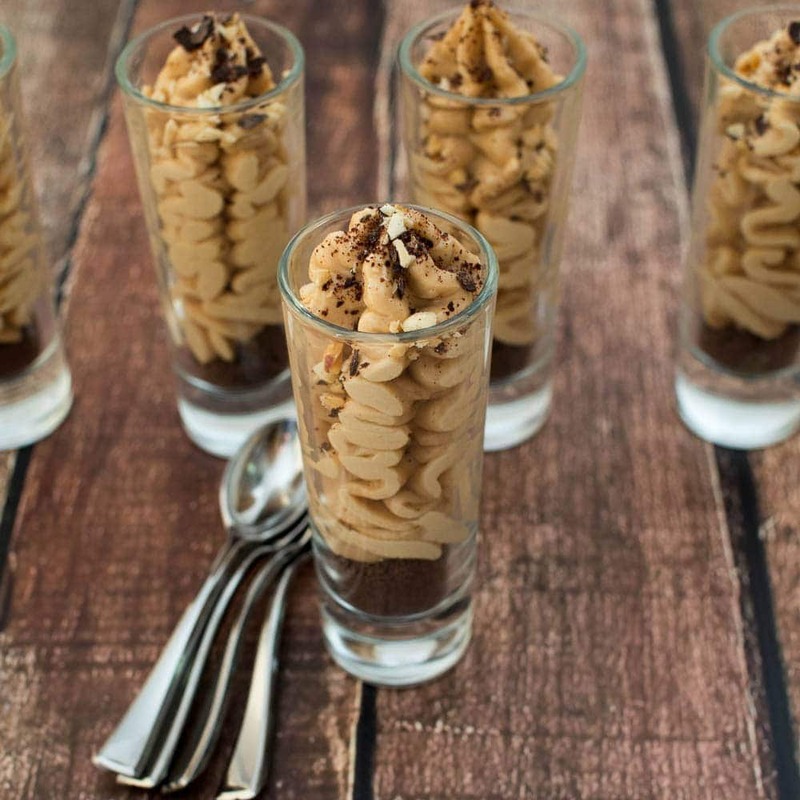 Make these easy no bake Peanut Butter Cheesecake Cups for a simple yet tasty dessert. Uses chocolate graham crackers topped with a mixture of peanut butter and cream cheese. These are perfect for making in a shot glass or mason jar and take only a few minutes to make. 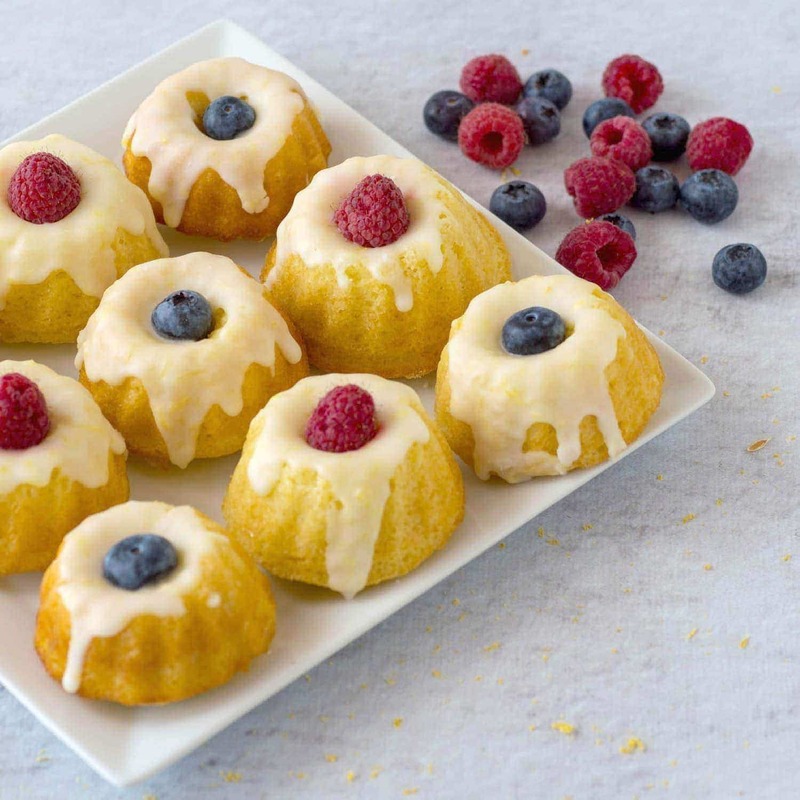 Make these cute lemon bundt cakes from scratch and decorate them with lemon glaze topped with blueberries and raspberries for a delicious summer dessert. 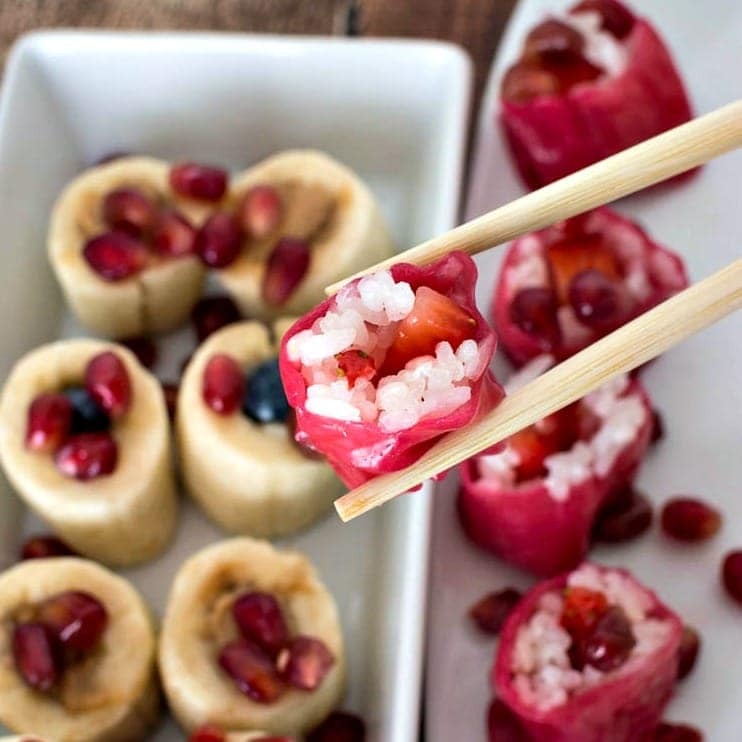 These bite sized desserts pair perfectly with iced tea for your summer gatherings. Find the perfect Red, White and Blue Dessert for your Memorial Day or 4th of July picnic or barbecue. 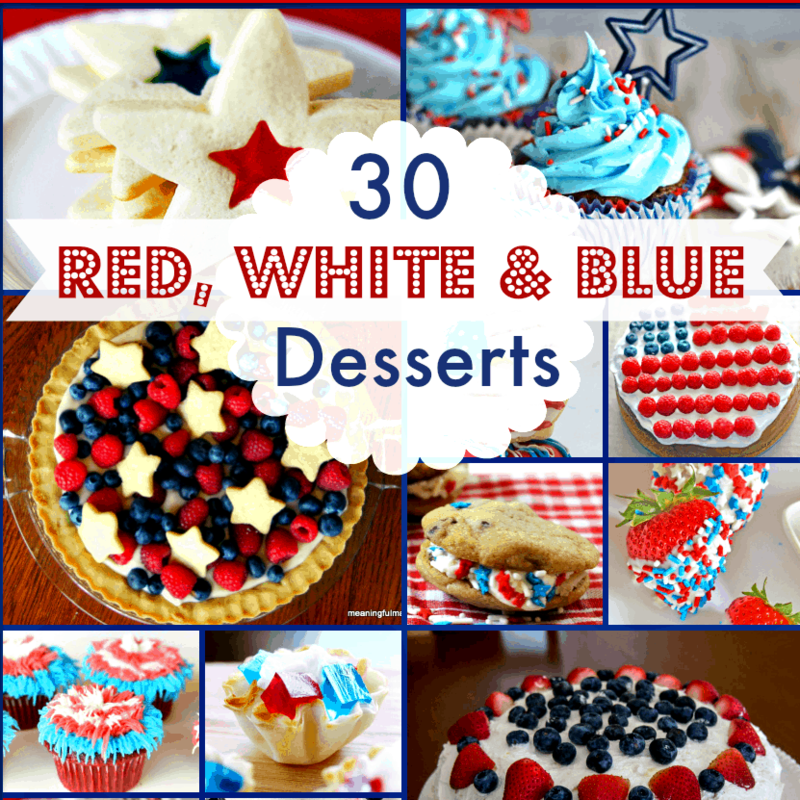 These easy patriotic dessert ideas are sure to please a crowd. 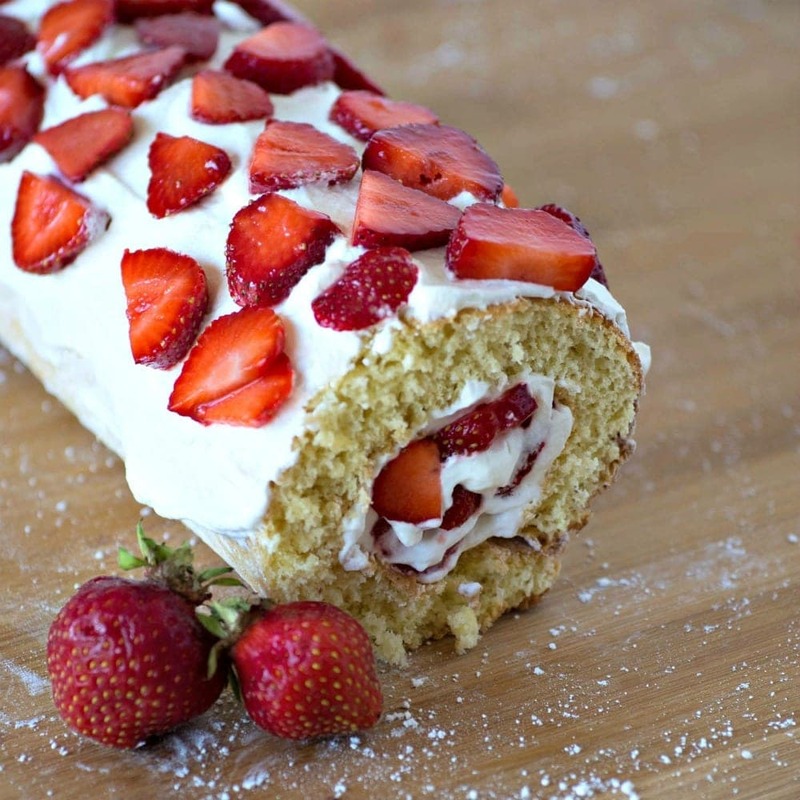 This tasty Strawberry Roll Cake is made from strawberries and whipped cream rolled up in sponge cake. This Strawberrry Shortcake Roll is an easy strawberry shortcake recipe that is perfect for summer gatherings. 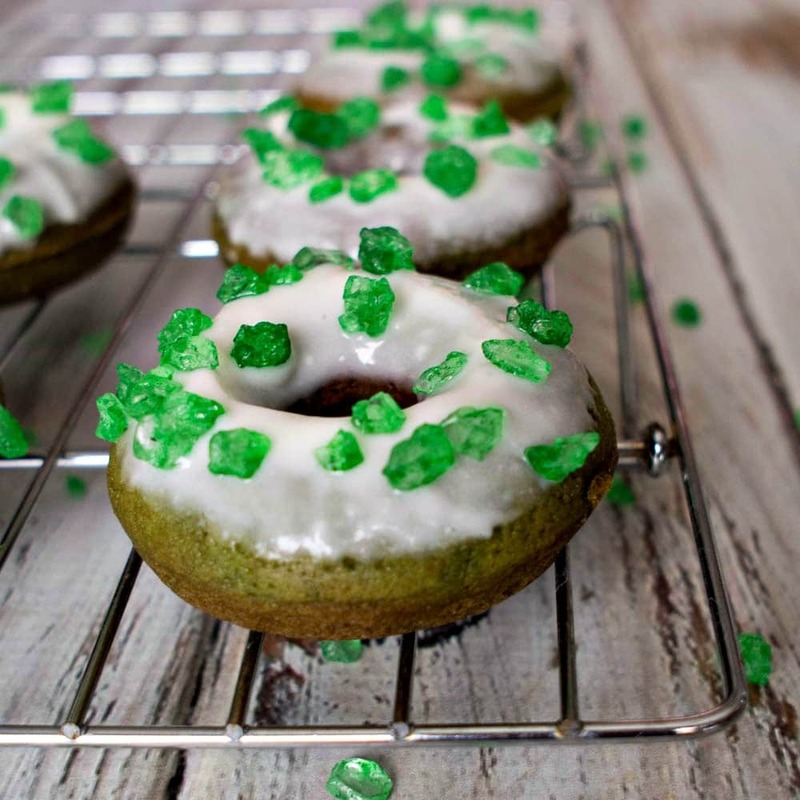 Enjoy these Green Donuts with Cream Cheese Frosting for St. Patrick’s Day. These cute green donuts are chocolate flavored with a green tint and tasty cream cheese frosting.